Some true loves are greater than other true loves. 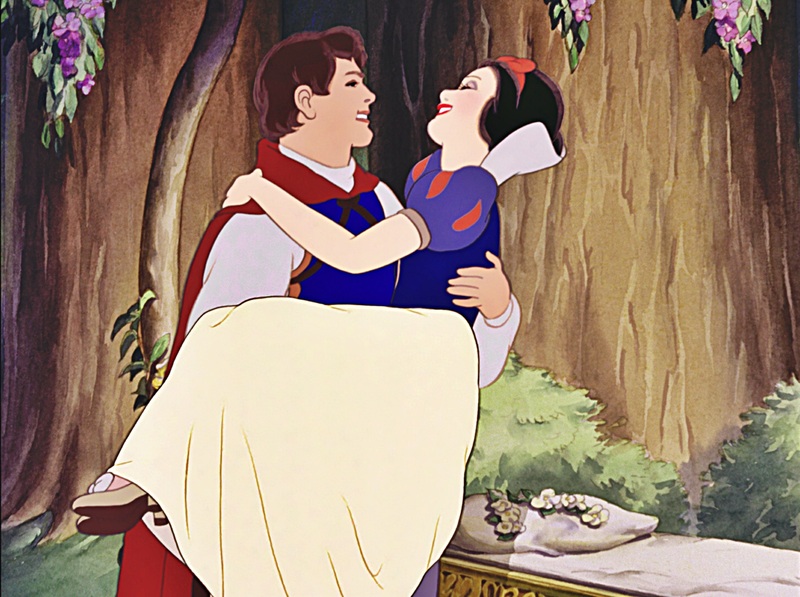 I do not care if they are the first Disney couple or if this was the first full length animated film, Snow White and The Prince are as boring as they are ugly. The Prince is such a boring love interest that he literally doesn’t even have name. The four seconds of screen time they have together consists of them talking at a well, The Prince kissing her corpse, Snow White waking and then they are in love, apparently. Their love story can best described in one word: snoozefest. I don’t understand why they are the power couple of the Disney world. Cinderella is blonde and basic. Prince Charming has no personality or smarts. 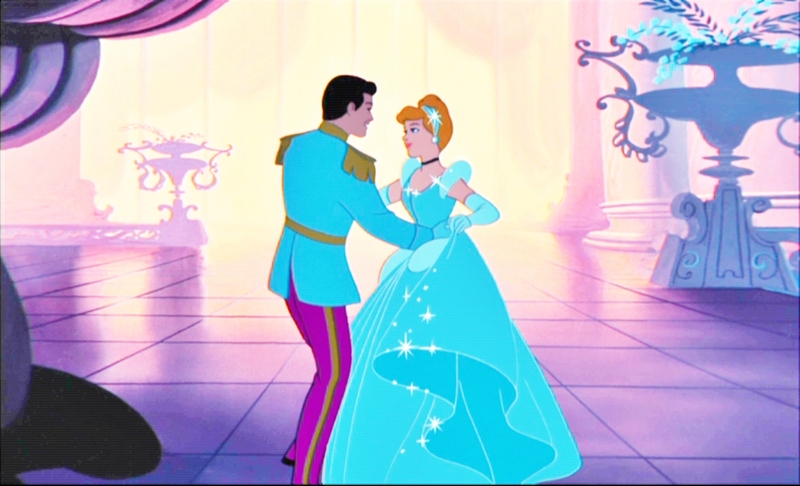 He literally couldn’t recognize his true love‘s face, he hoped that only one girl in the kingdom had that size shoe. Great. We’re getting warmer. 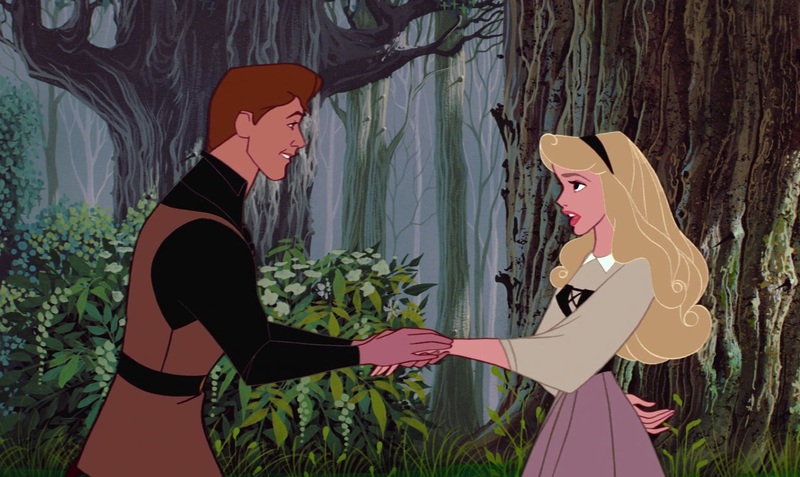 They at least met once upon a dream and have some basis of a relationship. He still kisses a corpse, but at least he knows her a little better first? SHE LEAVES HER FAMILY FOR A MAN SHE HAS NEVER SPOKEN TO. Sure, they’re cute and who doesn’t love “Kiss The Girl?” But the foundation of their love is based on the fact that she thinks he’s a babe and has a dog. Which tbh are important things in a relationship, but there needs to be more. They are responsible for the most iconic Disney kiss of all time. 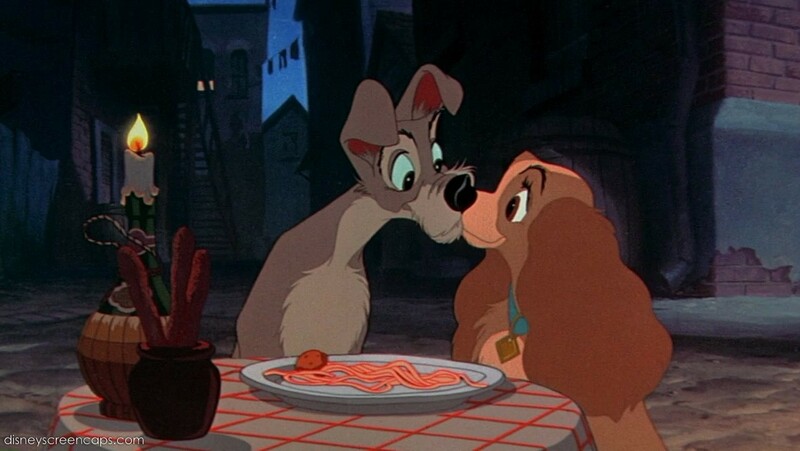 But without The Spaghetti Kiss, they are nothing. 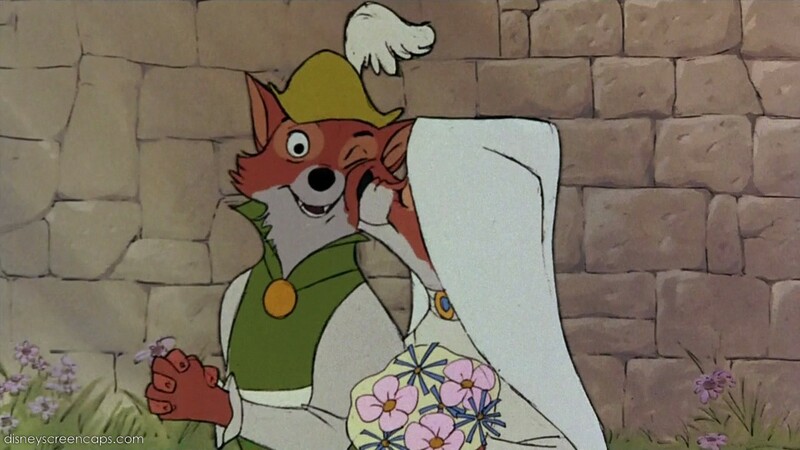 Sure it starts as a love from afar and Robin doesn’t know much about Maid Marian at first, but when they meet they are both smitten for each other. Good guy Robin Hood steals from the rich and gives to poor, Maid Marian is sweet and innocent…overall they are pretty cute together. He starts off as a prick. 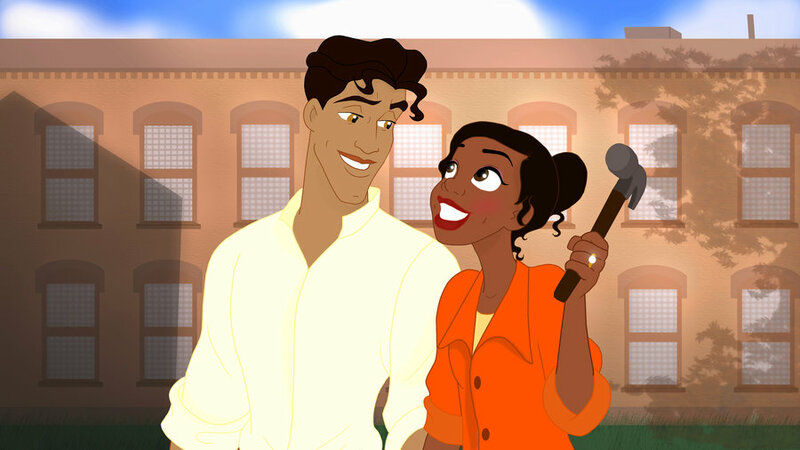 But Tiana’s fierce and sassy self turns him around to become a decent guy worthy of marriage, so they’re pretty cool. But not great. 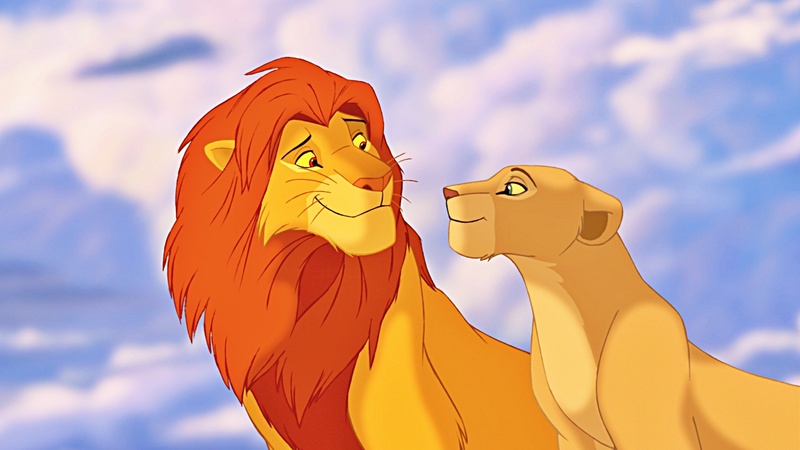 If this was a ranking of the thirstiest Disney couples, they would easily be in the number one spot. They are obviously great together and as precious as a teacup pig, but you have to consider the fact Jane is literally the only human lady that Tarzan has any recollection of. Not that Jane isn’t great, but she’s his only option. Zero to Hero Herc falls for the wily ways of Meg upon first meeting. Even though she starts as temptress and trap from the Underworld God/comedian Hades, eventually she (won’t admit) she falls in love with the heart beneath Hercules’s rippling pectorals. 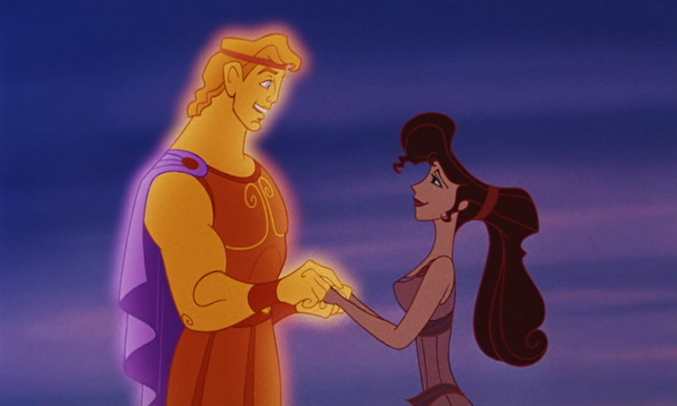 Hercules gave up eternity as a Greek god so that he could be with Meg. No pressure to stay together forever or anything. First thing’s first, they the realest. Pacha and Chicha are the only couple here who were together since before the movie started. Even though we don’t get to watch them fall in love, we get to see them as a family and see where their love has taken them. 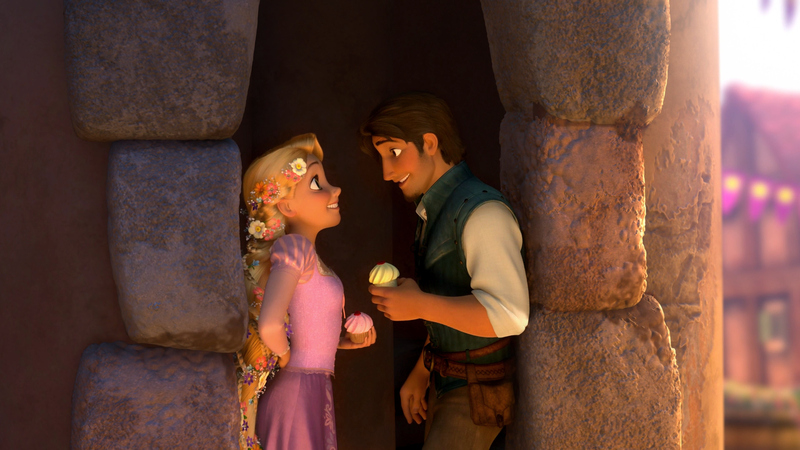 They have the marriage we dream all the other Disney couples will have. Shang definitely bagged the baddest lady love interest. They literally saved China together. If they can defeat the Huns, they can defeat whatever relationship problems the future holds. Anyone thinking “stockholm syndrome” can kindly close this page. Those who do not understand the magic of this love is not welcome. 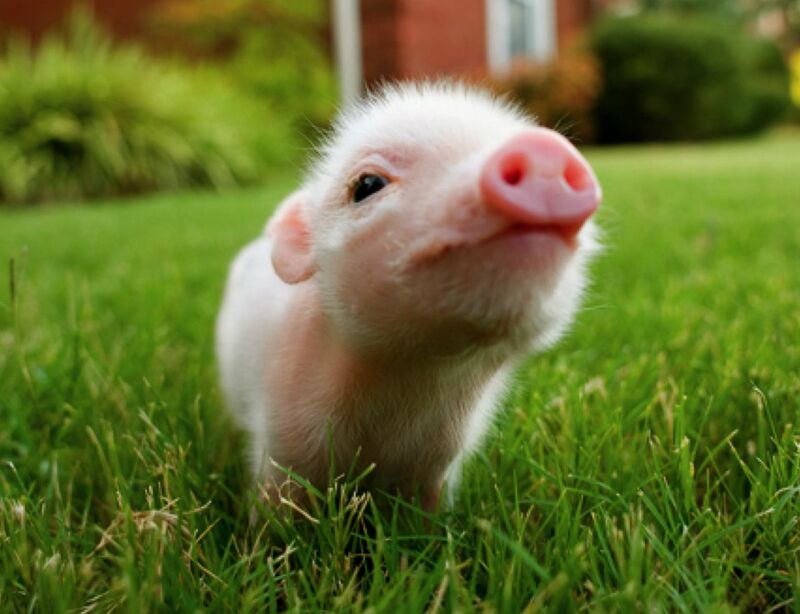 She falls in love with him despite his beastly appearance. He gives her a library. TRUE LOVE. 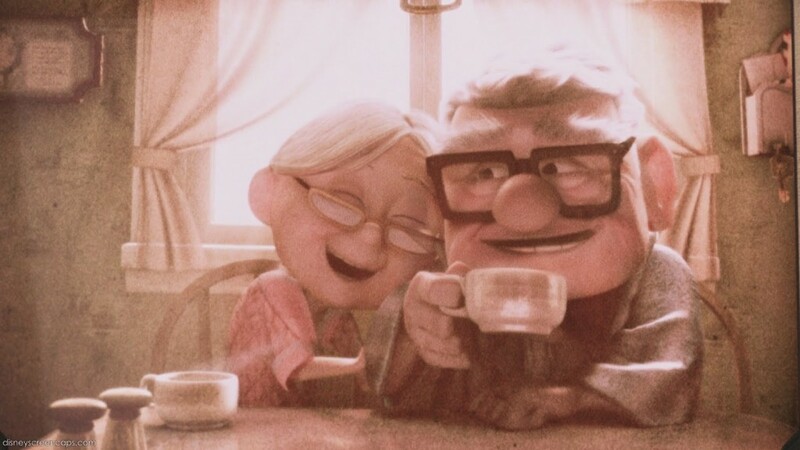 They are by far the most underrated couple of the Disneyverse. Can we take a minute to appreciate how great David is? He is absolutely smitten with Nani and would do anything for her. Even though Nani tells him point blank that she doesn’t have the time or energy to put into a relationship, David is not discouraged. He is always there for Nani, even as just a friend, and understands that Lilo is the most important thing in her life. 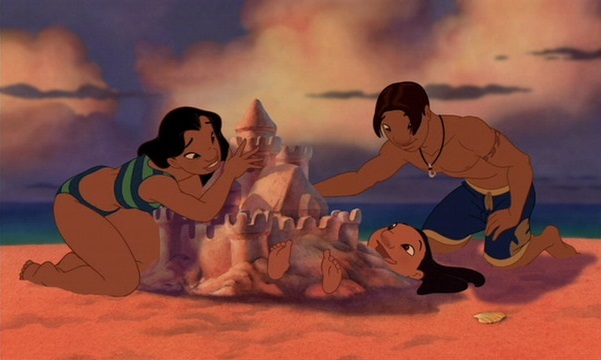 He does everything he can for Nani and Lilo without expecting anything in return. He is loyal, patient and gives Nani the time and space she needs until she is ready for a relationship. Hawaiin hearthrob alert. Anna and Kristoff are absolutely perfect together despite the clunky way he walks, the grumpy way he talks and the pear-shaped, square-shaped weirdness of his feet. If they don’t have a song together even more wonderful and adorable than “Love Is An Open Door” in the Frozen sequel then I will cry frozen tears of eternal sadness. The lost princess. The reformed thief. A new dream. Cupcakes. It’s hard to imagine anything can be better than their love story. They challenge each other, they save each other and they teach each other on their journey in falling in love with each other. Excuse me while I sit in a corner and cry about my expectations for true love that will never be met. The greatest love story ever told. Aladdin doesn’t fall in love with a princess, he falls in love with the beautiful, smart, funny and independent girl he met at the marketplace. Jasmine doesn’t fall in love with Prince Ali, she falls in the love with the charming, daring, thoughtful and endearing street rat with a heart of gold who saved her in the marketplace. Their love is pure, eternal and the greatest of them all. 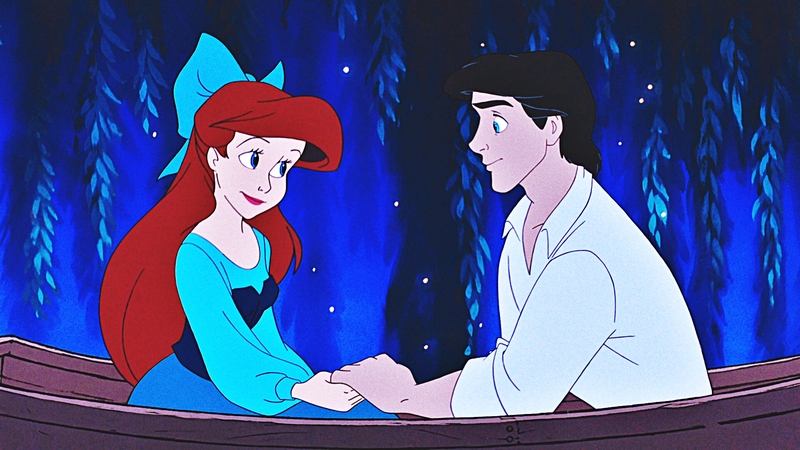 Who do you think is the greatest Disney couple? This entry was posted in Funny Stuff and tagged Aladdin, Anna, Anna and Kristoff, Ariel, best Disney couples, Bob Parr, Carl, Chicha, Cinderella, countdown, David, Disney, Disney couples, Disney movies, Elastigirl, Elastigirl real name, Ellie, Emperor's New Groove, Eugene Fitzherbet, Fa Mulan, Flynn Rider, Frozen, Hades, Helen Parr, Hercules, Jane Porter, Jasmine, John Smith, Kristoff, Kuzco, Li Shang, Lilo, Lilo and Stitch, Love Is An Open Door, Maid Marian, Meg, Megara, Mr. Incredible, Mr. Incredible real name, Mulan, Mulan and Shang, Mulan full name, Mulan movie, Nani, Nani and David, Pacha, Pixar, Pocahontas, Prince Charming, Prince Eric, Prince Naveen, Prince Philip, Princess Aurora, Princess Jasmine, ranking, Rapunzel, Robin Hood, Shang, Shang full name, Sleeping Beauty, Snow White, Snow White and the Seven Dwarves, Tangled, Tarzan, The Incredibles, The Little Mermaid, The Prince, The Prince and Snow White, The Princess and The Frog, Tiana, top 20, top 20 Disney couples, Up. Bookmark the permalink. Micky and Minnie aren’t on this list. They are giant anthropomorphic rats who wear clothes and own a dog. What’s your issue with that? That’s like the love story of the century! WALL-E and EVE are not on this list? 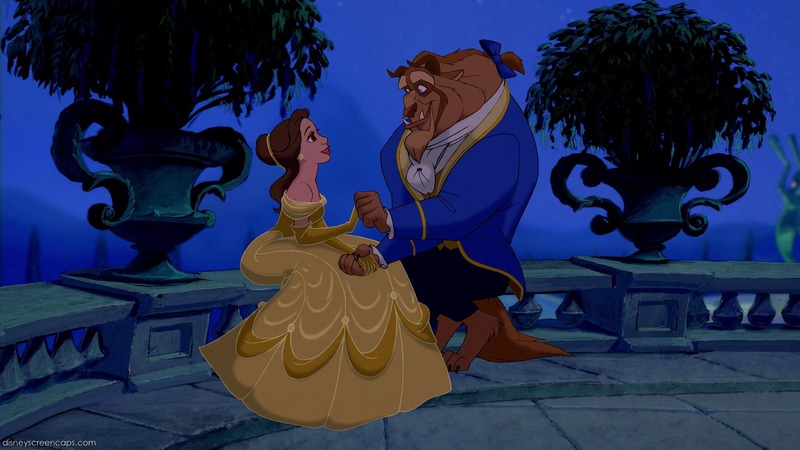 They made couples more interesting, relatable and beautiful just like how Belle and the Beast and Aladdin and Jasmine did. At first I thought you were ranking the best love stories & was going to take issue with a few. I am not nearly as big a fan of Aladdin and Jasmine (hello – lying & falling in love with someone you just met) but my biggest disagreement is Mr. & Mrs. Incredible at #14? 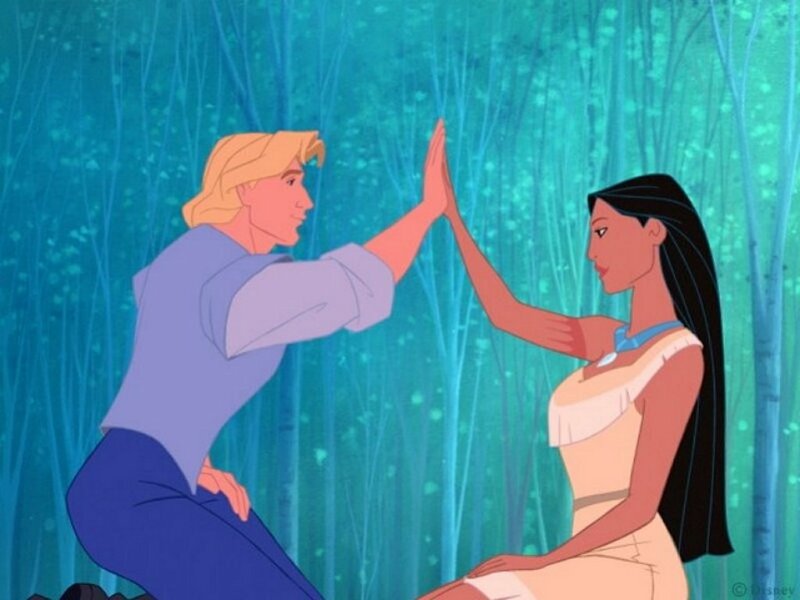 Behind Tarzan & the-only-woman-in-the-world Jane, Pocahontas & John Smith of Disnified history and a few “Hey, I just met you and this is crazy, but I think I love you, we’ll be awesome…maybe” couples? The Parrs have staying power. They have faced adversity and come through it. They’re a tried and true team. Also, technically neither Snow White or Sleeping Beauty was dead just in some sort of magical stasis so they weren’t corpses but it is still creepy that both princes came upon “sleeping” princesses and their first action was to kiss her. I don’t totally agree with you (Ellie and Carl and Herc and Meg would be my top two), this is an awesome list! I had a good laugh reading it! Nice job with all the references. I totally agree with you about Tarzan and Jane and Ariel and Prince Eric, tbh.